Very impressive home in sought after Sterling Oaks subdivision, this home features 4 bedrooms, an amazing floor plan and location! 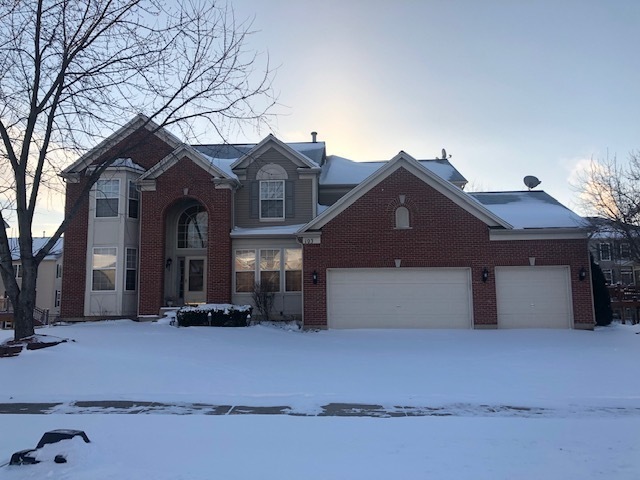 From the moment you walk you will feel the elegance, large 2 story foyer, large open family room with vaulted ceilings and fireplace which looks into the modern kitchen that offers granite as well as SS appliances. There is a unique second staircase off kitchen, first floor laundry, spacious master suite, finished basement and much more! This home has it all, you will not be disappointed. Location is ideal, close to Streamwood high as well as I-90. This home will not last long and is ready to be enjoyed!